While you may have considered using calligraphy as a part of your wedding invitation suite, there are many more ways you can incorporate this artful detail in your wedding. We’ve put together a list of 12 unique and personalized ideas a calligrapher could help bring to life for your celebration. 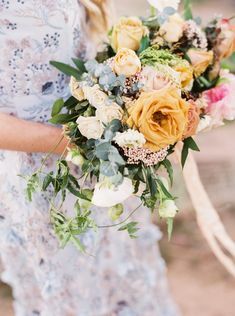 – Have your favorite quote, or perhaps a part of your vows, written on silk ribbon and threaded through your hair. – Personalize coffee sleeves for yourself and your bridesmaids for a caffeine hit the morning of your wedding. – Write a meaningful quote, phrase or word on to your body for your wedding day. 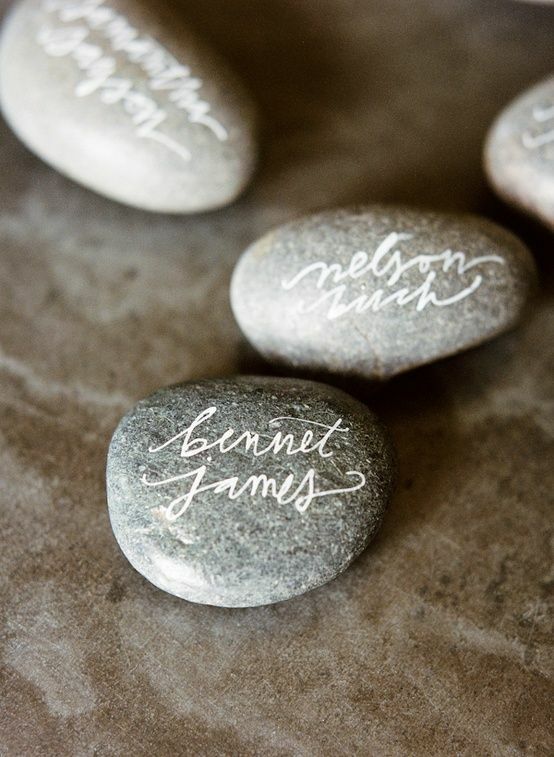 – Have calligraphy written on interesting textures such as river rocks or leaves to act as placecards. – Consider a sign for your getaway car that your calligrapher can write on for you. 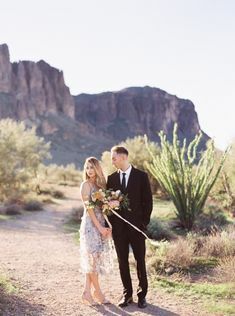 – Use paper parasols or fans to keep your guests cool and add details with your couple’s monogram or a quote. 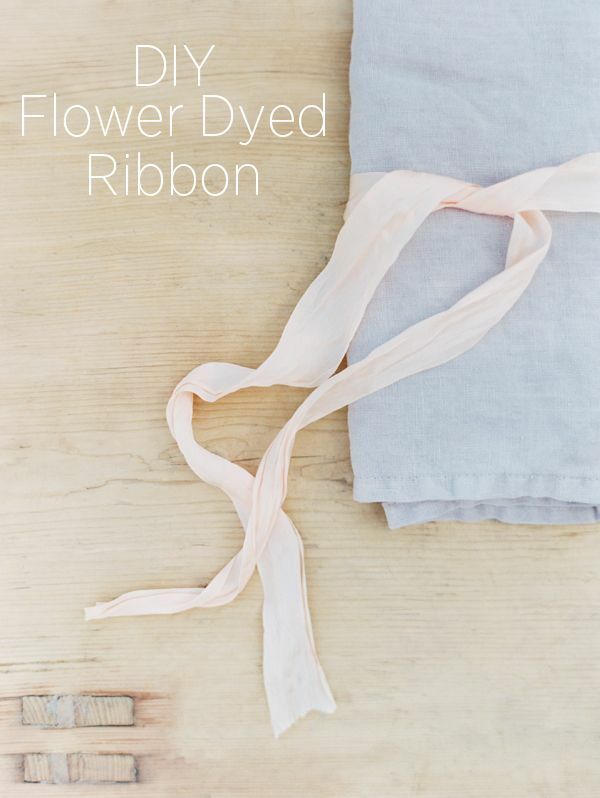 – Have your favorite phrase written on to linen or a banner. 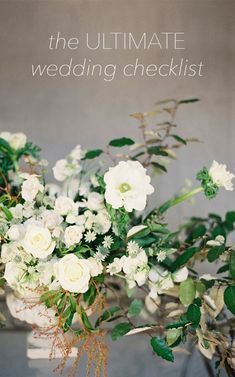 – Double your centerpieces as table numbers with calligraphy on the vase. 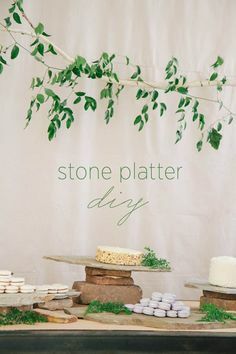 – Let your guests know what’s for dinner with a large calligraphy menu at the entrance to your wedding. 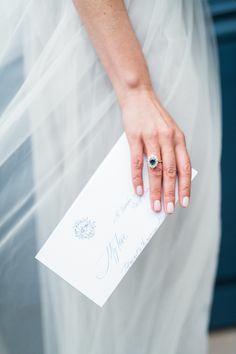 – Entertain your guests with a personalized fortune teller. – Customize your cocktails or spirit bottles. 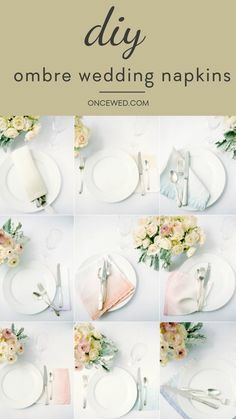 – Create presents for your bridal party and guests, such as calligraphy on a flask for the groomsmen, personalized gift boxes for your bridesmaids, or labeled muslin bags with treats for your guests. Want to know more about wedding calligraphy? 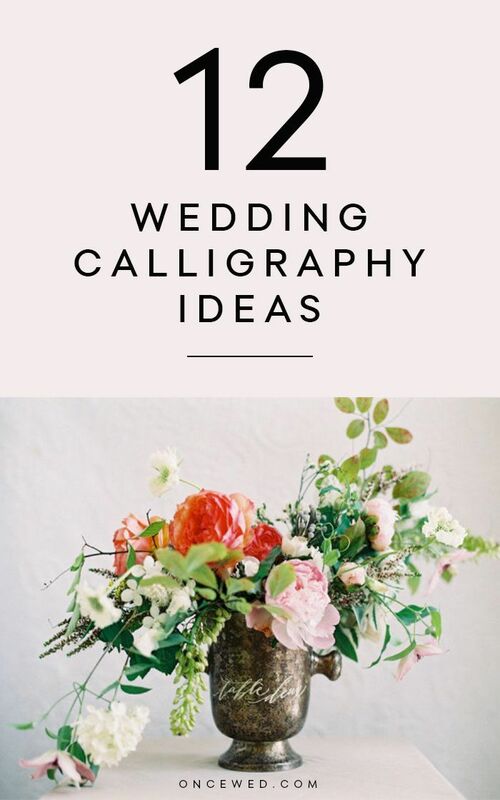 We’ve got some great advice on this topic from Katie Hyatt of Signora e Mare, talking about How To Work With a Calligrapher and Kristara Schnippert, sharing 5 Things to Know About Wedding Calligraphy. 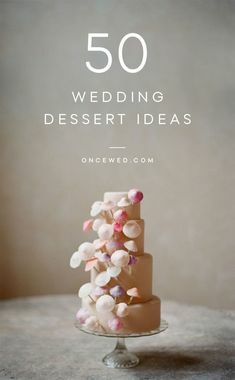 You can also find more wedding calligraphy ideas here and here. 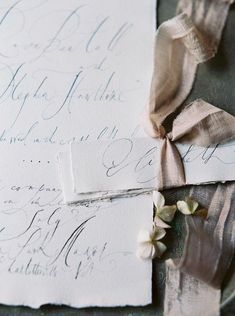 I am a huge fan of handwritten calligraphy, It gives your wedding paper a luxe & elegant look. I have one more – labelled dress hangers personalised with the names of the bride and her maids! Wow. Very interesting..I have to say it is really a good post. 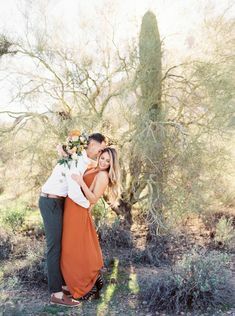 Awesome..Really very nice wedding calligraphy ideas…. Wow!! Really nice wedding calligraphy ideas here….Thanks for sharing. 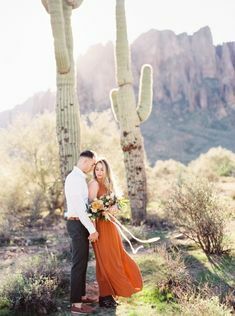 Muted sand and stone tones set the base palette, amped up with berry shades in this garden-inspired wedding in the desert.